The fire service has lowered the age of those it considers to be at most risk of dying in house fires to 50, due to “stark” new statistics. Two fire crews from Fort William were called to help a Highland cow stuck in a bog today. Hundreds of well-wishers have attended a new Moray event to salute the region’s emergency services heroes. A north-east firefighter is urging others to fellow in her footsteps and join the service. Emergency services are currently dealing with a road incident involving a tanker. Police, fire and paramedics were called out to the Orchardbank Business Park Forfar at 10.30am. Restrictions have been put in place on the A90 Aberdeen to Dundee road following the incident. For updates visit The Courier website. A north-east fire station is introducing a new safety device to keep vulnerable individuals safe in their homes. More than 140 deliberate fires were started in the north and north-east in a two-month period in March and April last year, according to Scottish Fire and Rescue Service (SFRS) data. A driver was "lucky to be alive" after the lorry he was driving rolled on a country road yesterday. A person has died at a house fire in Shetland, police have confirmed. A man has died in Thurso after a fire took hold in his upstairs flat in the town centre yesterday. A man has died following a fire at a flat in Thurso. A fire crew and a vet are in attendance at a farm in Aberdeenshire after a cow became stuck under a cattle shed. A man has been reported to prosecutors for alleged careless driving following a two vehicle crash in a north-east town yesterday. Buckie fire crews have raised £50,000 for the charity that helped nurse an injured colleague back to health. 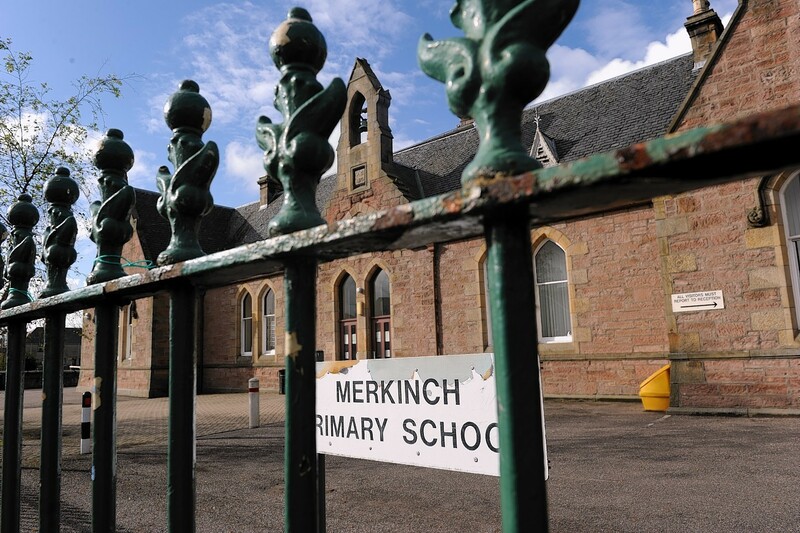 All pupils and staff at an Aberdeenshire school have been sent home after a “strange smell” was reported. Police are in attendance at a serious crash in the Highlands involving a bus, with several casualties so far reported. Roads around a Highland primary school have reopened after hundreds of pupils were evacuated this morning because of a suspected gas leak. A car has crashed into a wall outside the B&Q store in Garthdee. A vehicle collided into a wall near the shop in Aberdeen. A fire service spokesman said: “We received the call at 1.49pm. “We sent two appliances to the scene.” It is understood that no one was injured in the incident. Scotland’s fire crews had to be drafted in almost once a day to rescue animals from a variety of predicaments this year. A fire chief has issued a stark safety warning to families ahead of Christmas after decades of dealing with the devastating impact of festive house blazes. More than 200 house fires in the north of Scotland were caused by smoking in the last three years – a figure that firefighters want to see dramatically reduced. Parents have accused Aberdeenshire Council of putting their children at risk following a fire sparked by construction work. Fire crews used ultra high-pressure lances to punch through thick walls of steel in a bid to extinguish a six-day blaze at a silo in Invergordon. The fire service are at the scene of a crash on Union Street in Aberdeen. Two units are at the incident, which is understood to have involved up to two vehicles. More to follow. Fire crews are at the scene of a blaze in Cullen.